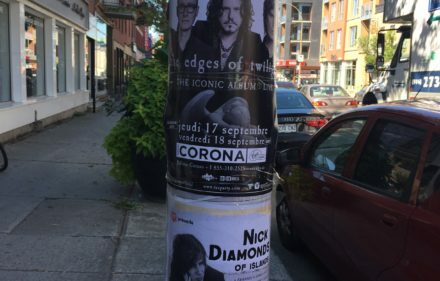 Corruption is something as intrinsic to the City of Montreal as the Jazz Festival, fine cuisine, and frivolous disputes over the language of commercial signage. The end of this month is an important date in the world of municipal corruption because it is the deadline for construction companies to pay the City of Montreal back for the overcharging revealed in the massive collusion investigation conducted by the Charbonneau Commission. Collusion is a secret agreement between two or more people with the goal of causing harm to one or more of them or to reach an objective prohibited by law. The investigation by the Charbonneau Commission led by Justice France Charbonneau and her fellow commissioner, former Auditor General of Quebec Renaud Lachance, was started in 2011 under former premier Jean Charest. Its goal was to investigate corruption between Quebec government bodies, construction and engineering firms, and in many cases the Montreal Mafia, since 1996. 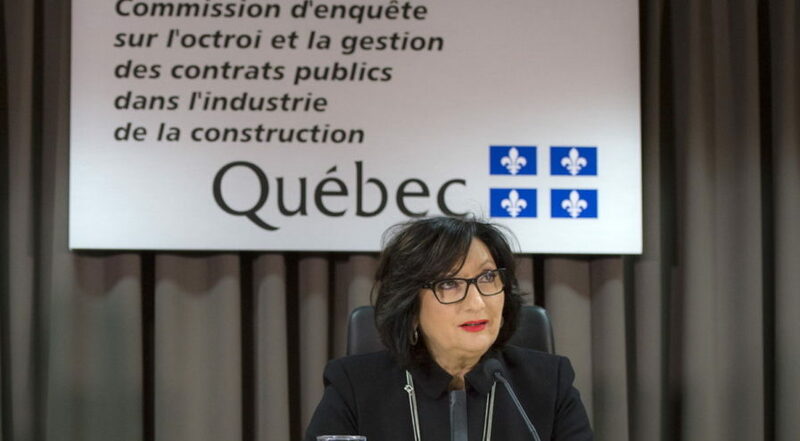 The enquiry revealed construction and engineering firms billing of the City of Montreal for phony expenses, the rigging of bids for public works projects, and the mandatory paying of kickbacks to government officials and mobsters. Among those implicated in the investigation are the engineering firm Roche and the construction firm Les Grands Travaux Soter. Former Laval Mayor Gilles Vaillancourt was also implicated with reports indicating that entrepreneurs working on Laval projects were expected to give him a two point five percent cut of the value of each contract they got. Gilles Vaillancourt has since stepped down as mayor after over 23 years in office and is now facing charges for conspiracy, fraud, breach of trust, and gangsterism. The corruption allegations in Quebec and the ensuing Charbonneau Commission resulted in the adoption of the Quebec Anti-Corruption Act in 2011. The purpose of the act is to prevent and fight corruption in contractual matters with the public sector. The law also has the goal of restoring the public’s faith in the private sector’s construction deals with the government. Among its provisions is the establishment of the Anti-Corruption Commissioner, who is appointed by the Quebec government to fight corruption. The Anti-Corruption Act is excessive. The Canadian Criminal Code already has provisions against fraud, corruption, and bribery, all of which fall under the jurisdiction of the police and Attorney General who can conduct investigations and prosecute offenders. What the law does in addition to creating the Anti-Corruption Commissioner is specify what bodies are considered part of the public sector and therefore under the Commissioner’s jurisdiction. This includes any public body or government agency, the Université du Québec and its constituent universities, research institutes and superior schools, and all schools and school boards established by law and/or eligible for government subsidies. ^Though logic dictates that any organization funded by or under the control of the government is part of the public sector. With agents and organizations already in place to investigate corruption and criminal activity, the Anti-Corruption Commissioner appears to be a purely symbolic office created to show the federal government that Quebec can handle its own corruption problems without the intervention of federally appointed prosecutors and judges. The reason it is important to discuss this now is because of Law 26, adopted unanimously by the Quebec National Assembly in March of 2015 as the Charbonneau Commission drew to a close. Law 26, known in long form as an Act to ensure mainly the recovery of amounts obtained as a result of fraud or fraudulent tactics in connection with public contracts sets up a program by which companies implicated in fraud can pay back some of the money they cheated taxpayers of. The City of Montreal sent out 380 letters last November to the construction and engineering firms who’ve dealt with the City since 1996. The letters demanded that construction companies pay back 20% of the value of the contracts they’ve had with the City for over two decades in cases where the company was involved in collusion. Companies and individuals have until November first 2016 to announce their intention to participate. SNC Lavalin, Dessau, and Construction Frank Catania and Associates Inc. have all publicly declared their intention to take part. Though the law says the program is voluntary, companies that refuse to pay up can face stiff penalties, be sued by the City of Montreal, and be barred from bidding on future contracts with the City. Former Chief Justice of the Superior Court, François Rolland, who is now Director of this Voluntary Reimbursement Program, has expressed his belief that this will be incentive enough for companies to come forward, but some believe the law lacks teeth. Simon Seida, a Montreal lawyer with Blake, Cassels & Graydon, told the CBC on November third 2015 that a company that has received no indication that the government is looking into its practices with public contracts or that they’re going to get sued will have little inclination to participate and he is right. 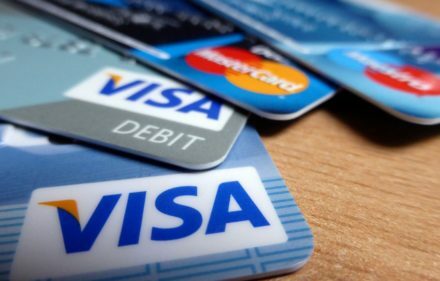 No individual or company is going to pay the government money it does not feel it is legally bound to pay. There are undoubtedly tons of construction companies in Quebec guilty of collusion but investigations, trials, and lawsuits are probably just as expensive for taxpayers as corruption itself. The Quebec government should go after the big companies involved in the bigger crimes and let the little fish go. It is the big companies that need to be made an example of and held accountable, not the little ones who made mistakes in the hopes of competing with them. In the name of fiscal accountability, a little streamlining and cutting of government offices wouldn’t hurt either.